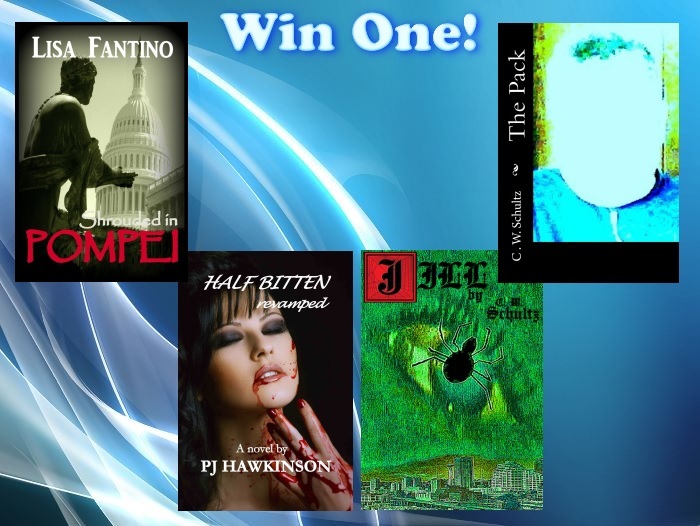 Win a free copy of either The Pack or Jill by playing the Masquerade Crew Book Club’s Mystery Scavenger Hunt. The Masquerade Crew Book Club is currently having a Cover Wars competition, where readers vote for their favorite book cover on a select list… and all three novels by C. W. Schultz are featured! In fact, you can vote for 10 different covers, not just one! Click here to vote! 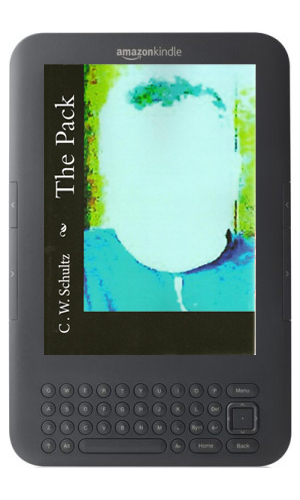 askDavid, a really cool site dedicated to community-driven promotions and reviews of books, has listings for some of C. W. Schultz’s works, including: Jill, The Pack and Yeval. Head on over to askDavid to check out Schultz’s books as well as thousands of other great reads! 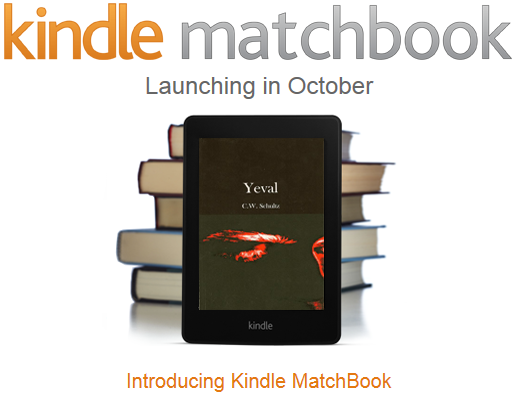 All three of C. W. Schultz’s novels (Yeval, The Pack and Jill) will be available on the upcoming Kindle Matchbook. The release of the Matchbook in October 2013 will allow you to buy Kindle editions of your print-editions for only up to $2.99. Some of the thousands of books available for Matchbook are even cheaper than $2.99, including Schultz’s three novels, which will be available on Matchbook for free. Please keep in mind, this is not a giveaway; Matchbook allows you to get Kindle Editions of paper-edition books you already own at a discounted rate. Kindle editions of Yeval, The Pack and Jill are still available for less than $8.00, and Paperbacks are available for less than $13.00. Schultz has annouced that he has started work on his fourth novel, but is taking his “sweet time with it”. While he expects it to be out sooner, he said it shouldn’t be released any later than 2016. It should be noted that Schultz is working on other projects, which is why his fourth novel is not expected to be done sooner.